Effective project management is a cornerstone of building a strong team. It's all about swift execution of your game plan. You should not take more steps than necessary. Teams achieve your organization's desired results through execution. For your team to complete said projects usually involves bringing together many, valuable, moving parts: people, money and materials. Organizing these parts in an orchestrated manner takes discipline. Thankfully, experts developed many tools are simple to use, save time, and make your projects run smoother for less money. Why less money? Because mistakes take time; effective project management is all about decreasing mistakes. There have been several key players in the development of project tools. One of the most notable, Henry Gantt developed "The Gantt chart" which is still accepted as one of the most important management tools even today. This chart provides a visual diagram that guides and controls tasks, as well as records progress towards stages of a project. 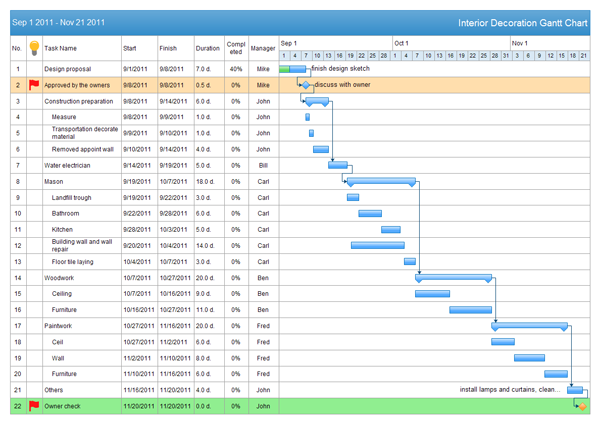 Gantt's ideas went on to be more heavily developed into the "Critical Path Method" (CPM) which provides managers and teams a diagram of their projects, and ranks which tasks are most essential to a smooth functioning project. Real management understands that work happens in the real world, and things don't always go as planned. Some elements of any project fall behind schedule, mistakes happen, good P.M. helps teams keep the most important elements of any project in the forefront of their minds. 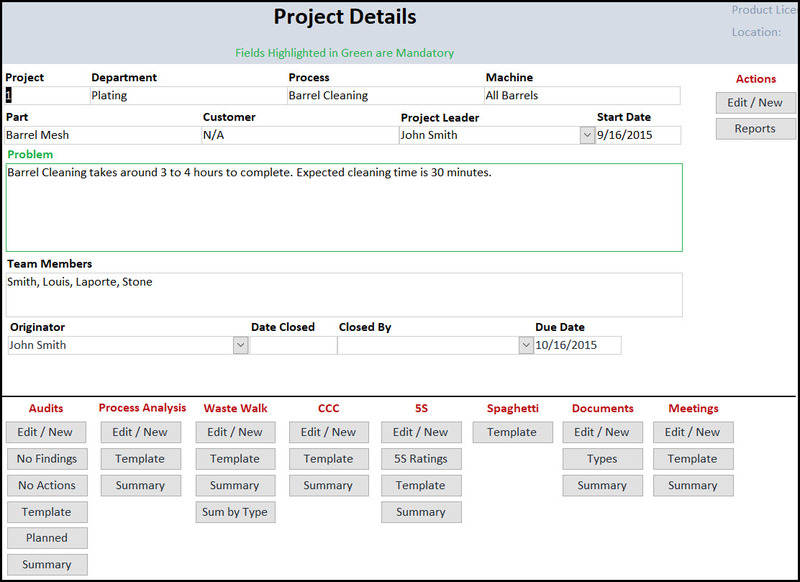 The benefit of the developments in online project software is using the right application, you can track where you are or aren't on schedule on any given project. Using that same software you can communicate, collaboration, and share seamlessly with key members on your team, without missing a beat. Depending upon your team's needs, the tools you use differ dependiing on the project, how many people working on it, and whether or not your clients are intimately involved in the project's development. Of course each of these elements break down into their own sub-lists of priorities, but everyone who's worked on a team project understands. . . simplicity, function, and ease of use far outweigh the archaic Gantt chart and traditional "management" torture devices. Other charts such as "Program Evaluation and Review Technique" (PERT), also have their place in projects, most companies and teams need these approachable, intuitive, and fluid project tools. The Internet simplified and made managing projects more "manageable" for those folks who cringe at the thought of acronyms and MBA exams. Project Management is necessary for Team Communication Skills.